Spice Diana is at it again! It looks like controversy follows this girl around everywhere that she goes. 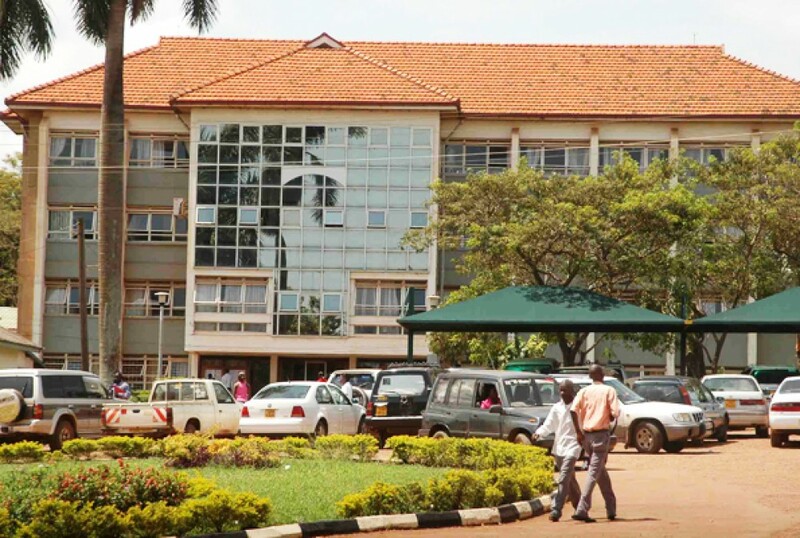 This MUK graduate has accused the government of imposing a hefty “shs250,000” social media tax on its citizens and that she no longer gets as many likes on her photos. It was through a TV interview that she talked about this issue that has taken the country by storm but however many were left to believe that she had absolutely no idea about what she was talking about, a pure Spice Diana trait. 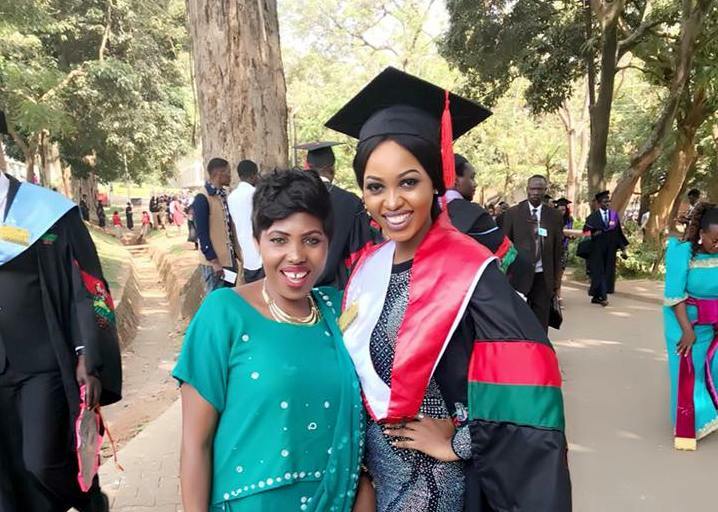 This is just months after she shocked the nation when she told NTV’s Faridah Nakazibwe during the ‘Mwasuze Mutya’ TV show that she scored 32 points in her UACE examinations and she was “among the best students, and most of her colleagues rebounded that year and yet at that time the highest one could score was 25.